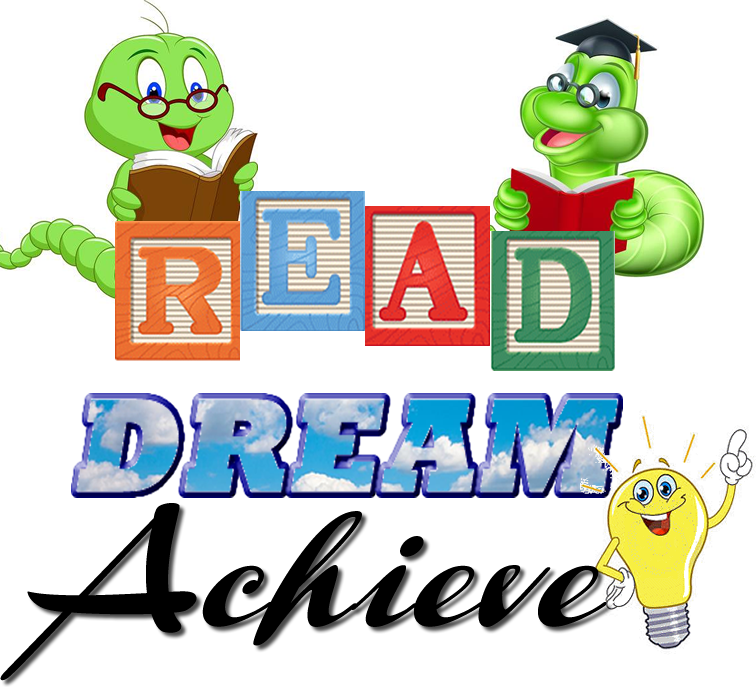 The mission of Justice Raul A. Gonzalez Elementary School is to provide an educational environment in which every student is given the opportunity to learn and grow to their fullest potential both academically and socially. Justice Raul A. Gonzalez in partnership with parents and the community, will encourage children to achieve their full potential and become responsible citizens and lifelong learners. Find Your Voice, Then Inspire Others to Find Theirs. Follow this link to watch our Morning Announcements broadcast live, every school day, starting at 7:50 a.m. Simple Truths: Finish Strong from 123 Magic on Vimeo.